Piali Here, today I'm sharing few cards made using New Doodlebug Sizzix Dies!!! 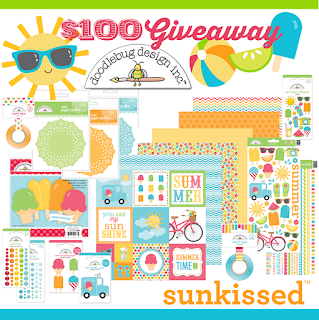 The new DoodleBug dies by Sizzix are super cute!! 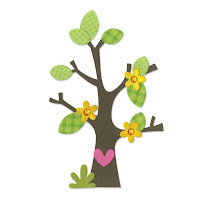 I used the Sizzix Bigz Die - Tree w/Flower, Heart & Leaves for my cards. I used Sunkissed paper collection for this fun birthday card. The Monkey Doodlepop is one of my favorite one!! I also added some cute ants from the Patriotic Picnic collection. The happy birthday banner is from the Summer Treats kit. This is a CAS thank you card. I just used the flower diecuts only. The flower centers were perfect size for Teensy Type letter stickers. Also added some washi tape. I used Simply Put 4x6 album insert for the background. The cute Birdie , flowers and leaves stickers are from Easter Parade icon sticker sheet. 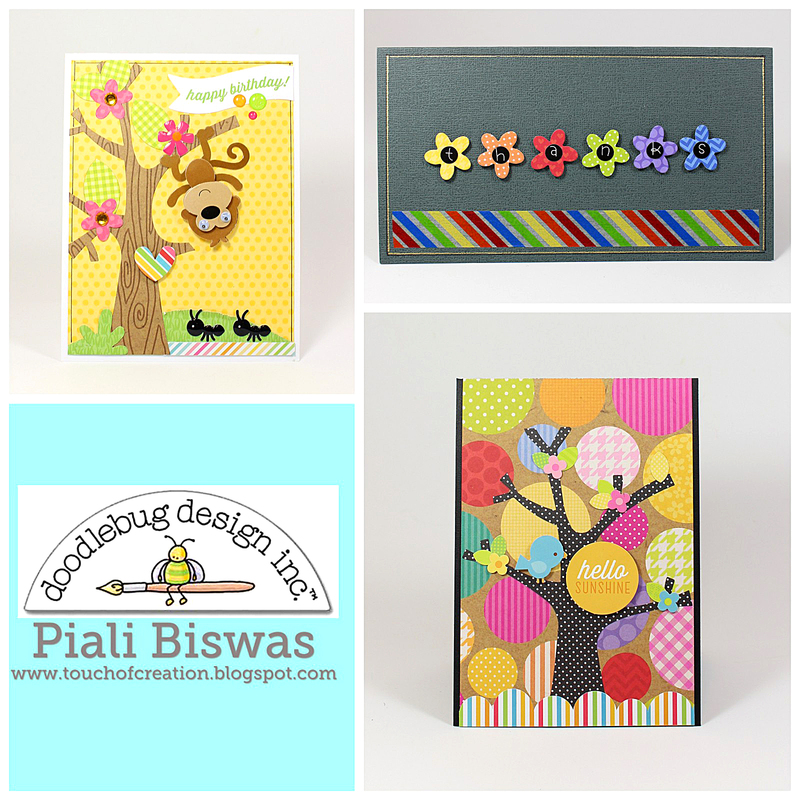 Hope you all like these cards and new Doodlebug-Sizzix dies!! That monkey card is entirely too cute.... Love them all!! So cute. My fave is the tree with the monkey.